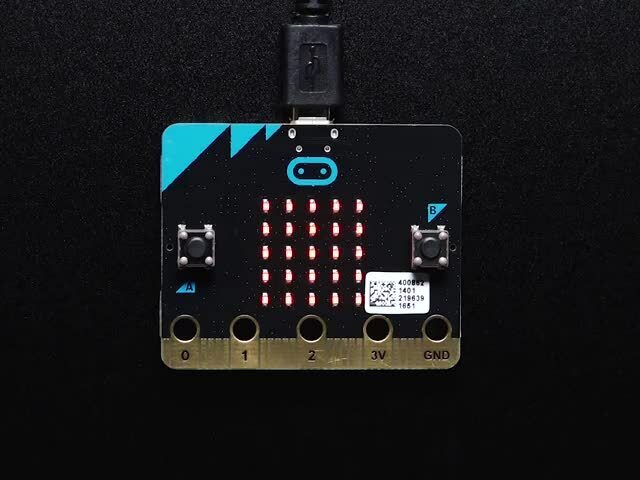 The BBC micro:bit continues to gain market share in the educational space. And why not, with an LED matrix display and a built-in Bluetooth LE radio, users can do some advanced projects. In this guide, one micro:bit will be used as a radio control. Pushing the A and B buttons will transmit commands. 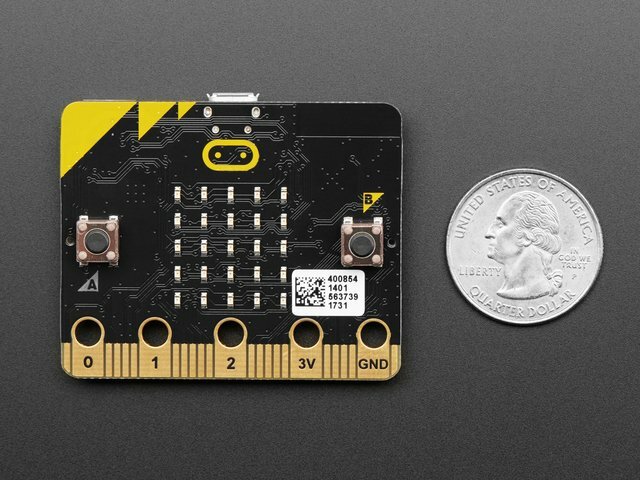 A second micro:bit will be connected to an Adafruit Crickit robotics controller. The receiving micro:bit will translate the received radio commands into actions on the Crickit. The Go bundle includes a battery pack, batteries, and a USB cable for a tiny bit more than the micro:bit alone. 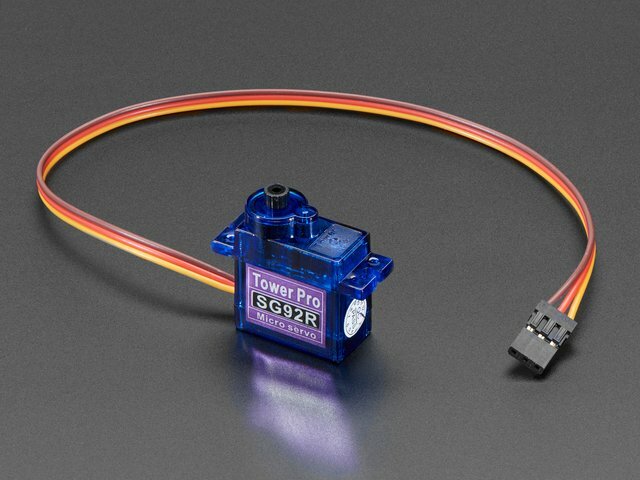 This is good for the transmitter. The receiver is not battery powered, so the regular micro:bit pack is fine. 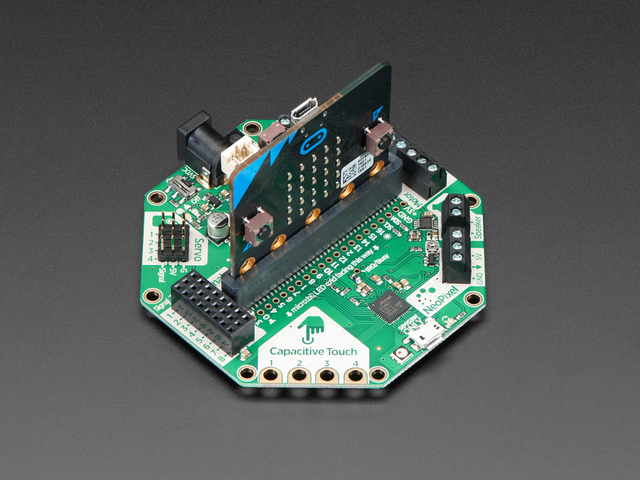 Adafruit Crickit for micro:bit provides robotics, sound, and light support. 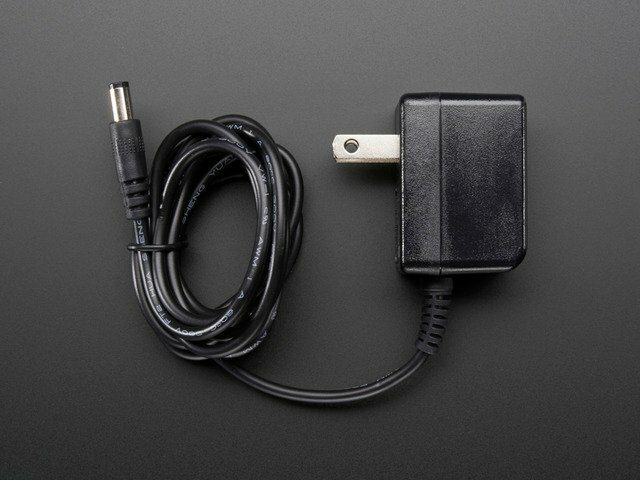 We'll need a power supply for the Crickit and some interface items. 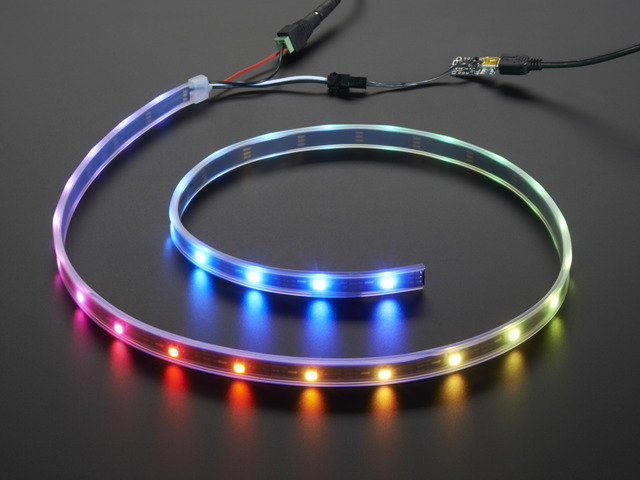 You can choose, but for this tutorial we'll use a servo and an LED NeoPixel strip. 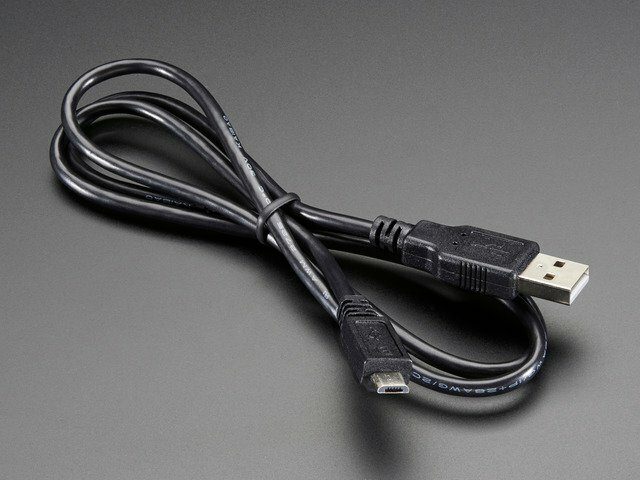 Connect your micro:bit to your computer, a longer cable if needed. You can use your own wire stripper, but if you don't have one, this one is great. This guide was first published on Feb 27, 2019. It was last updated on Feb 27, 2019. This page (Overview) was last updated on Apr 22, 2019.